I love coffee and I particularly love the gingerbread latte at Starbucks. I used to get the grande; but, since I have been trying to cut back on fat and sugar, I was ordering the tall latte. I felt deprived this season; and I decided to create my own version. Since I love the taste of my gingerbread cookies, I used that mix of spices as a starting point. Additionally, I wanted to try to make the syrup lower in calories. Stevia came to the rescue. The caramel sauce drizzle, which has a lot of sugar in it, was also calorie reduced by using Stevia. I did splurge on pure whipped cream as I don’t like the canned version. The final result was a big success. 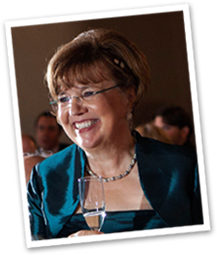 The reduced calorie syrup has only 2 calories per tablespoon versus 48 calories per tablespoon for the all sugar version. Since I like 3 tablespoons of the syrup in each latte, that is a savings of 138 calories. In a large saucepan, combine the water, Stevia, ginger, cinnamon, cloves and molasses. Bring the mixture to a boil, whisking continually. Reduce the heat to a simmer and cook for 20 minutes. Stir in the pure vanilla extract and cool the mixture. When cool, pour into a mason jar and store in the refrigerator. In a deep saucepan, combine the sugar, Stevia and water. Over medium heat, cook, stirring constantly, until the sugar is dissolved. Bring the mixture to a boil, without stirring, until the sugar begins to caramelize or turn a golden brown. 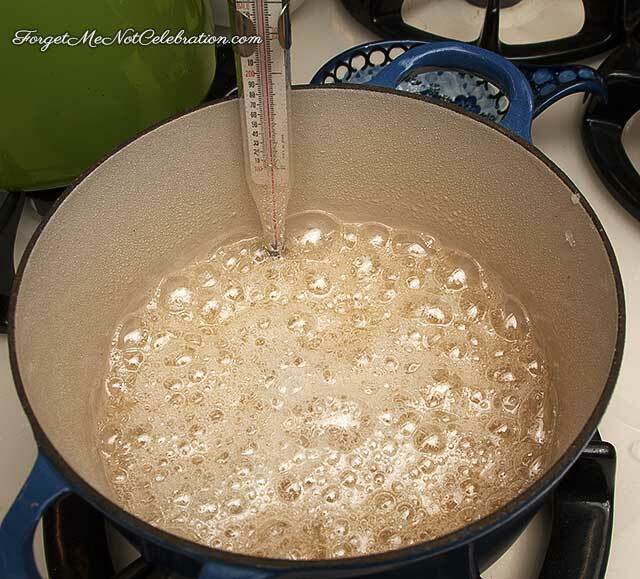 If you are using a thermometer, the sugar mixture will register between 350 degrees F and 360 degrees F. NOTE: Once the mixture comes to a boil, the sugar will quickly become golden in color. Watch very carefully to avoid burning the sugar which will result in a very bitter flavor. Remove the pan from the heat and slowly pour in the heavy cream. The mixture boils up to the top of the pan so be careful when doing this step. Return the pan to the heat and stir until the sauce is smooth. Stir in the butter. NOTE: The amount of cream added will determine the thickness of the cooled caramel sauce. The more heavy cream added, the thinner the final sauce. Brew a cup of espresso. Steam an equal amount of milk. In a large mug, add 2 to 3 tablespoons of gingerbread syrup. Pour in the espresso and the steamed milk. Top with whipped cream and a drizzle of caramel sauce. NOTE: If you don’t have an espresso machine, brew a cup of strong coffee. Heat an equal amount of milk in the microwave. 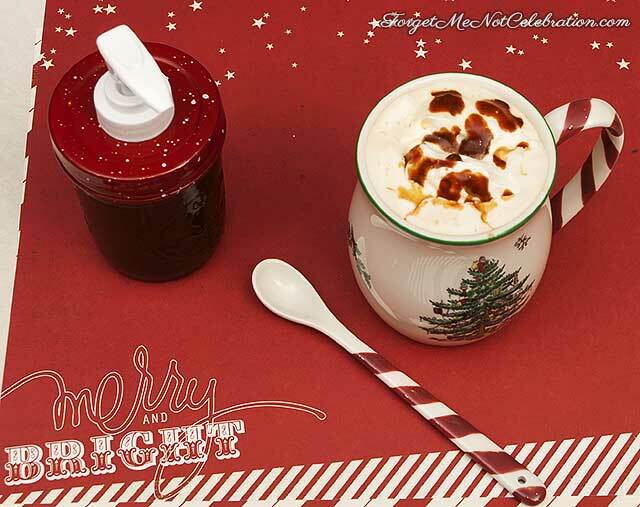 In a large mug, add the gingerbread syrup and pour in the coffee and milk. Top with whipped cream and a drizzle of caramel sauce. The Gingerbread Syrup: In a large saucepan, combine the water, Stevia, ginger, cinnamon, cloves and molasses. Bring the mixture to a boil, whisking continually. Reduce the heat to a simmer and cook for 20 minutes. Stir in the pure vanilla extract and cool the mixture. When cool, pour into a mason jar and store in the refrigerator. The Caramel Sauce: In a deep saucepan, combine the sugar, Stevia and water. Over medium heat, cook, stirring constantly, until the sugar is dissolved. Bring the mixture to a boil, without stirring, until the sugar begins to caramelize or turn a golden brown. If you are using a thermometer, the sugar mixture will register between 350 degrees F and 360 degrees F. NOTE: Once the mixture comes to a boil, the sugar will quickly become golden in color. Watch very carefully to avoid burning the sugar which will result in a very bitter flavor. The Gingerbread Latte: Brew a cup of espresso. Steam an equal amount of milk. In a large mug, add 2 to 3 tablespoons of gingerbread syrup. Pour in the espresso and the steamed milk. Top with whipped cream and a drizzle of caramel sauce. NOTE: If you don’t have an espresso machine, brew a cup of strong coffee. Heat an equal amount of milk in the microwave. 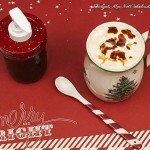 In a large mug, add the gingerbread syrup and pour in the coffee and milk. Top with whipped cream and a drizzle of caramel sauce. Enjoy! !